Christian Dating For Free (CDFF) is the worlds largest Christian dating service for Christian singles that has been around since 2007. 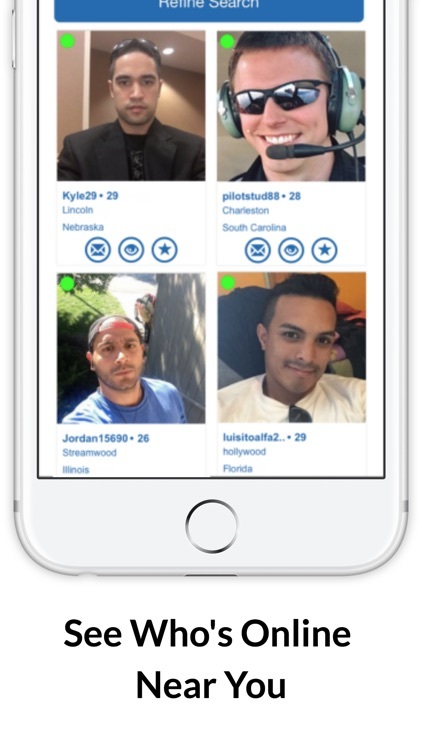 CDFF is the preferred Christian singles dating app because you can view matches AND communicate with them without paying (unlike the paid Christian dating apps). Unlike paid Christian dating apps, CDFF has the most users that can communicate because it is free to do so and thus you increase your chances of finding your Christian Soulmate! 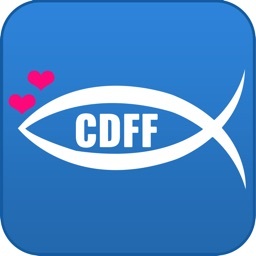 The CDFF Dating App has the most Christian followers of Jesus Christ and all can communicate 100% free. 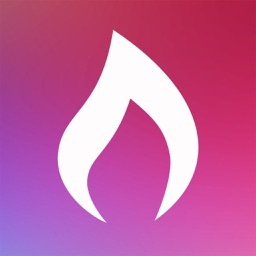 Tap Install and Join Now! 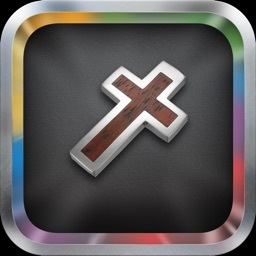 We also have Christian Chat Rooms for you to make friends, meet new singles, discuss Bible verses or sermons, talk about God, have conversations about your Church and chat in groups. 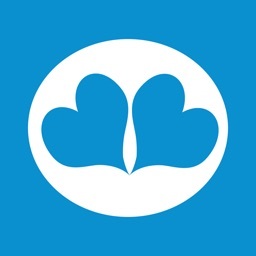 Thousands of Christians have found their soulmate on CDFF. 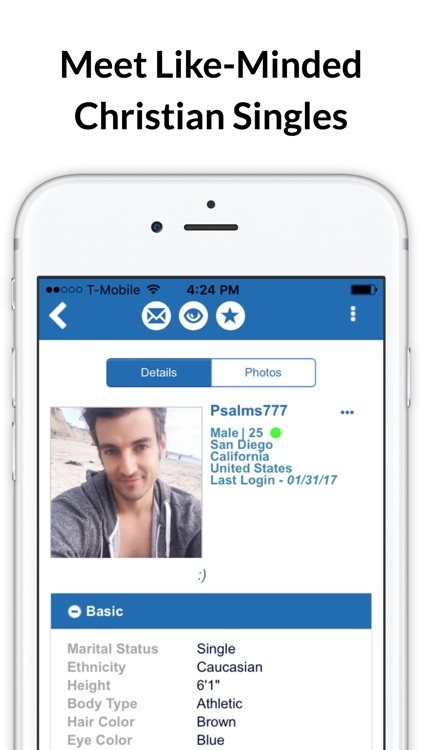 Our app features the fastest growing active database of Christian singles where users can send and receive unlimited messages for all the Christian singles on our app. You can immediately begin searching our quality Christians but you must register to contact any of the singles that you want to communicate with. Once you register your free dating profile you are good to go. 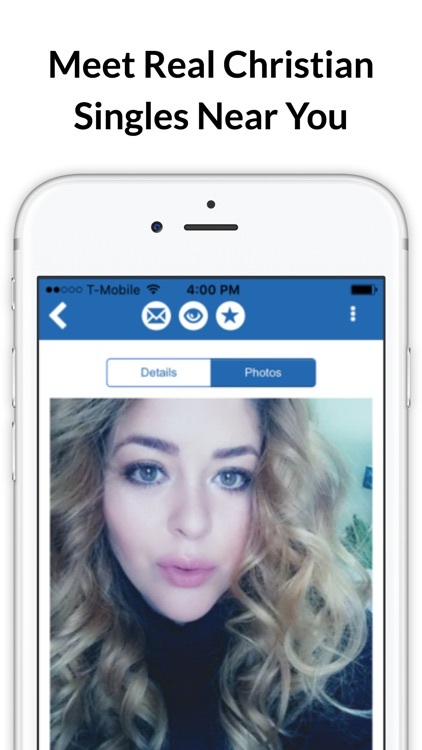 Why use the Christian Dating For Free app? CDFF allows Christian singles to easily meet other singles who are like-minded in their faith. You could use other popular Christian dating sites such as Mingle and Cafe but why pay when CDFF offers you a chance to meet Christian singles without a fee? CDFF is a Christian community 100% of our members are Christian from all around the world with countries like United States, Canada, UK, Australia, and more. All you have to do is register and fill out a short profile and then you can search our database of Christian singles. 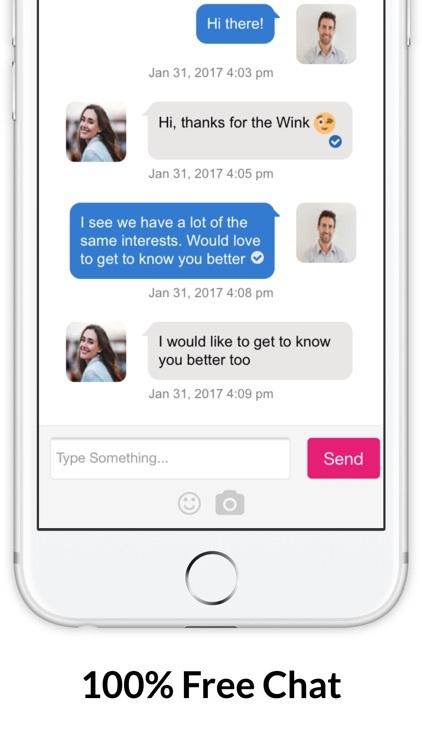 Once you find someone you like – just send them an email through our internal email system which is completely anonymous for your protection. 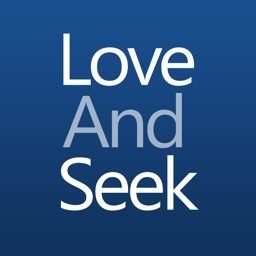 We look forward to seeing you on Christian Dating For Free. So what are you waiting for? 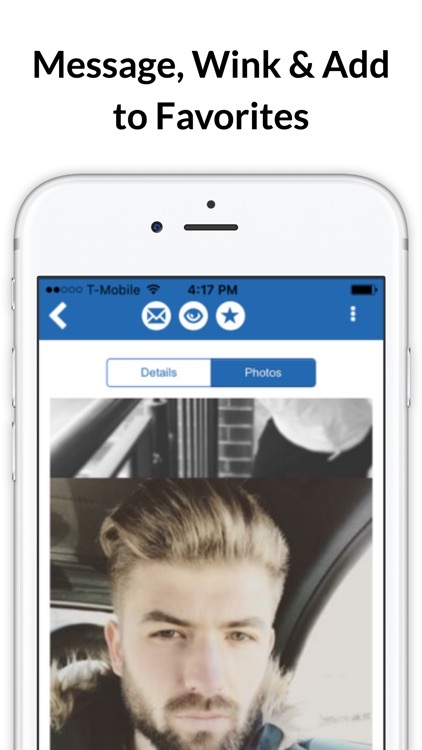 Tap Install and Join Now! -> Payment will be charged to your iTunes account at confirmation of purchase. -> Your account will be charged for renewal within 24-hours prior to the end of the current one, three and six month periods.